We have been engaged on numerous occasions to progress the design and layout of bio-digestion facilities. Projects have taken us throughout the world investigating technology providers for bio-digestion of various input streams into biogas. 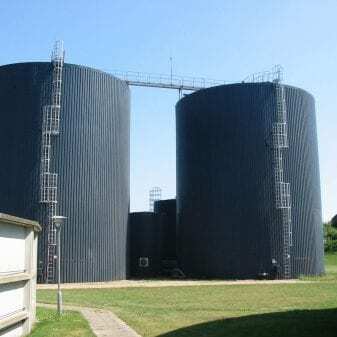 TFA have conducted a number of feasibility studies, where we investigated integrated biofuels facilities, digesting wet distiller’s grains or manure generated from feedlots, to produce biogas. 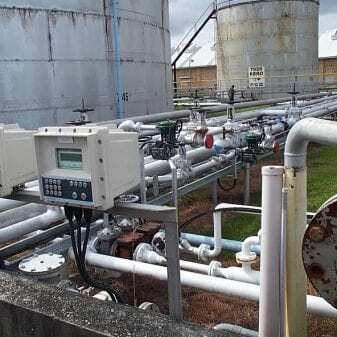 The biogas is then available for co-generation, reducing process steam and electricity operating costs, and providing additional revenue streams through green electricity available for export. 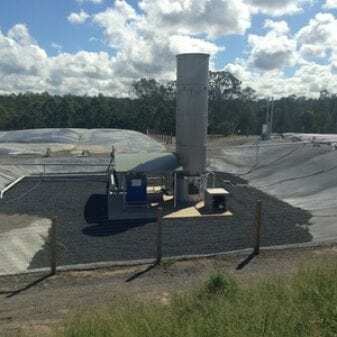 Having been involved in designs of biofuel plants, TFA is proudly recognised as Australian experts to successfully augment your biofuels facility with bio-digestion.